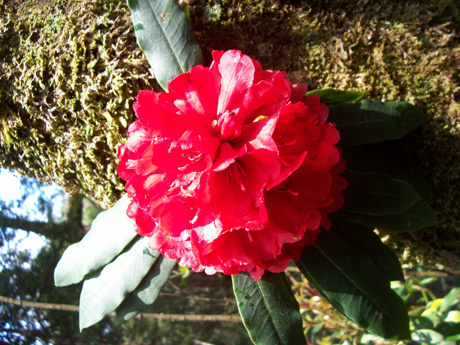 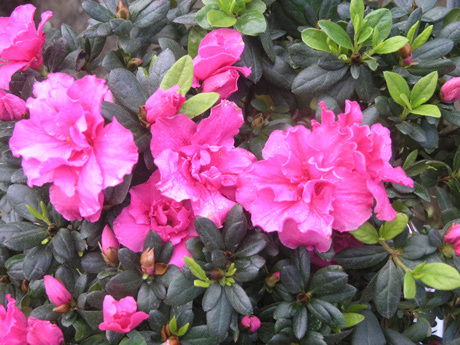 Tourists to Sapa this at this time have the opportunity to see a number of flowers blossoming, especially Do Quyen. 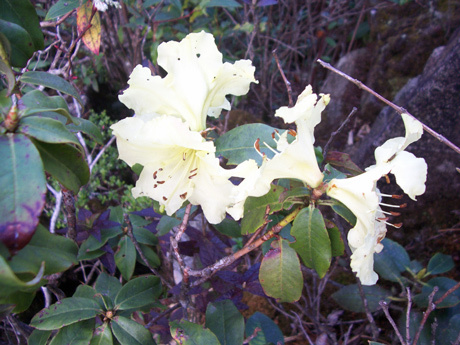 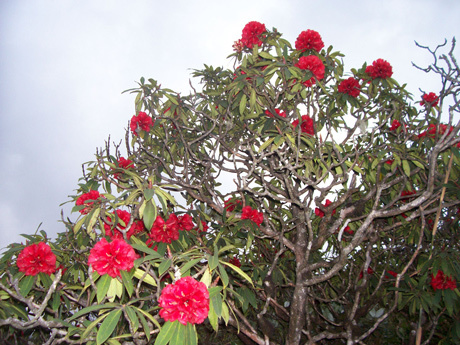 Tourists to Sapa this at this time have the opportunity to see a number of flowers blossoming, especially Do Quyen, or Rhododendrons. 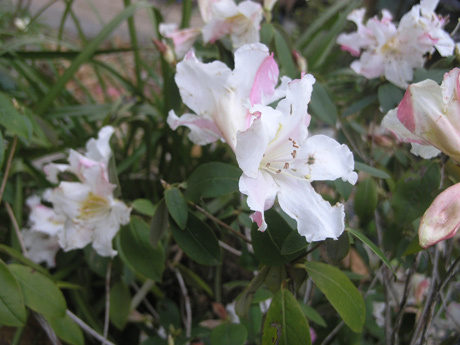 Scientists have discovered an area of 3,143-metres in the Hoang Lien Mountain Range that has up to 36 types of Do Quyen flowers that grow naturally. 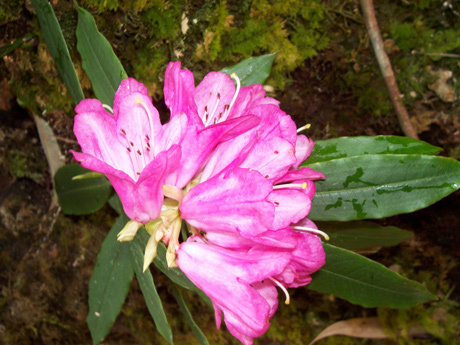 The place where these flowers grow has earned the name, "Kingdom of the Do Quyen," Many of the plants baring the flower grow at as high as 2000 - 3000 metres above the sea level. 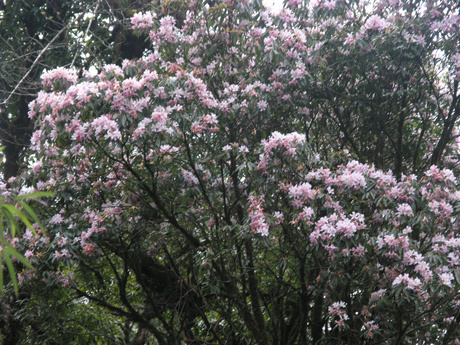 The trees which grow them are often too large for one person to put their arm around the trunk. 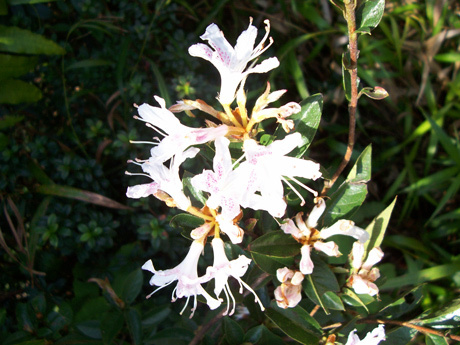 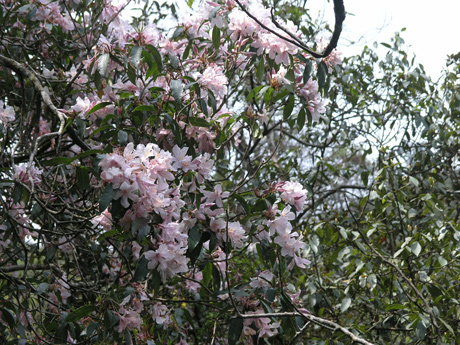 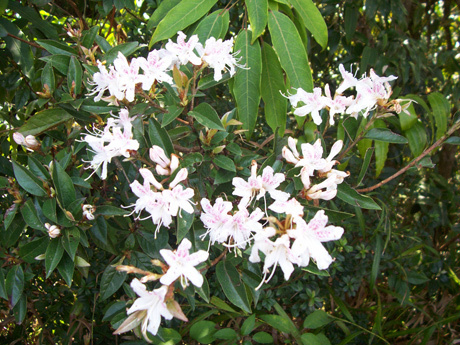 Their flowers usually bloom in the early summer. 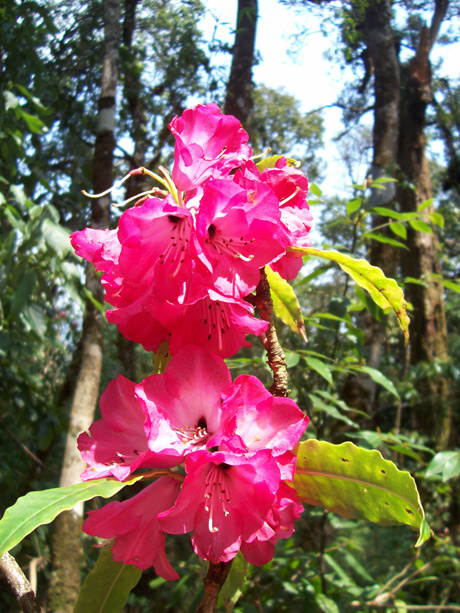 Some species are under research and are under study for reproduction by the Hoang Lien National Park, which has been recognised as ASEAN Sapa Hertigate Park.